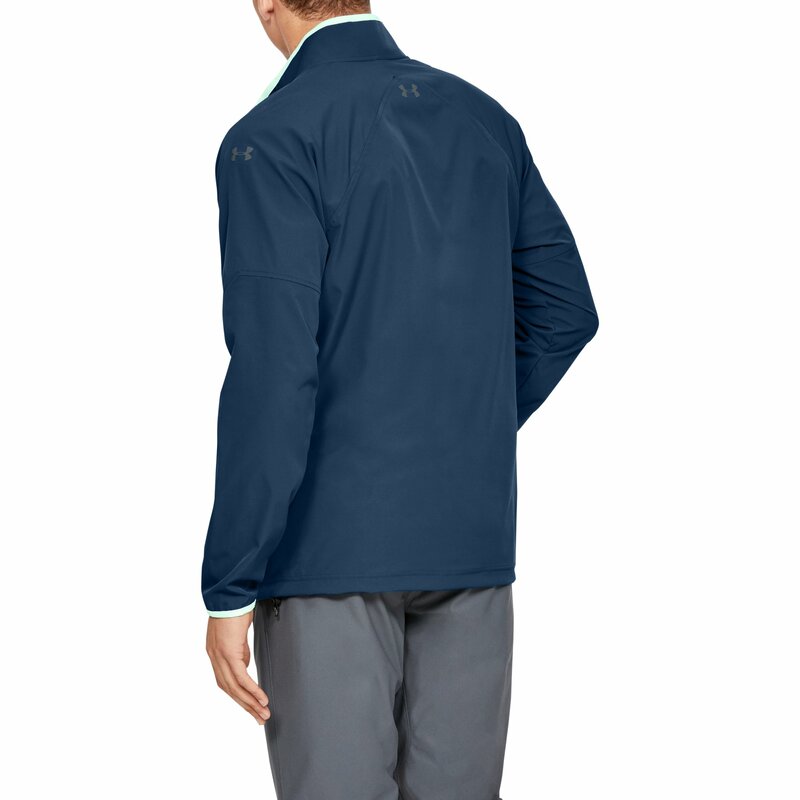 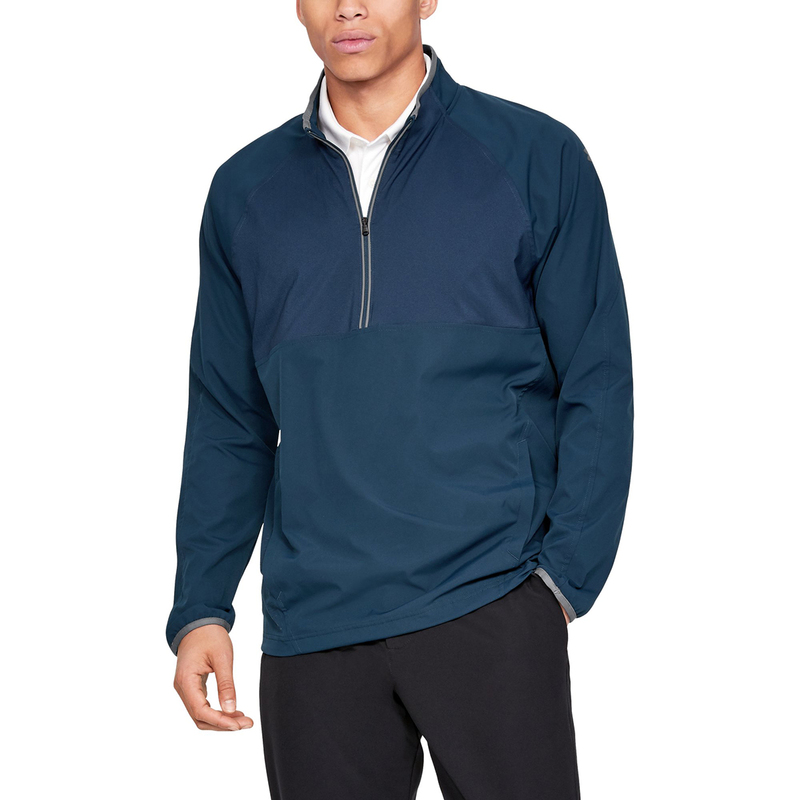 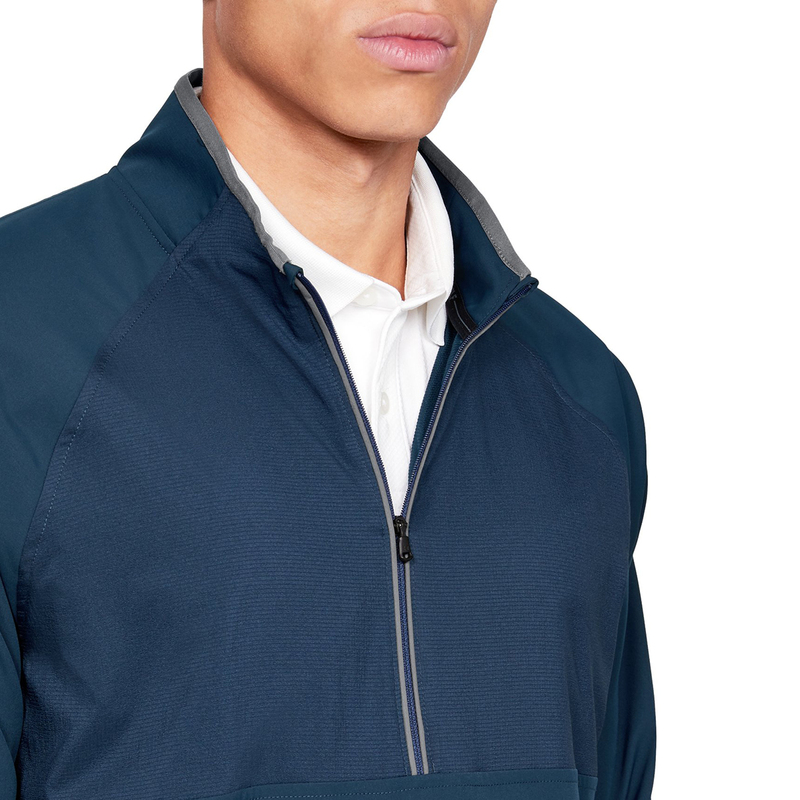 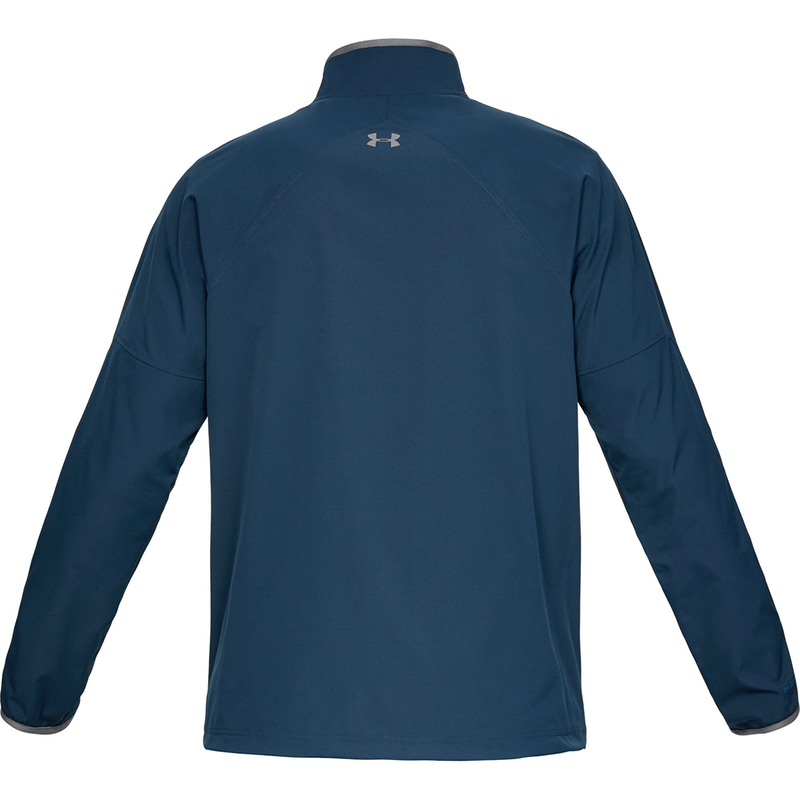 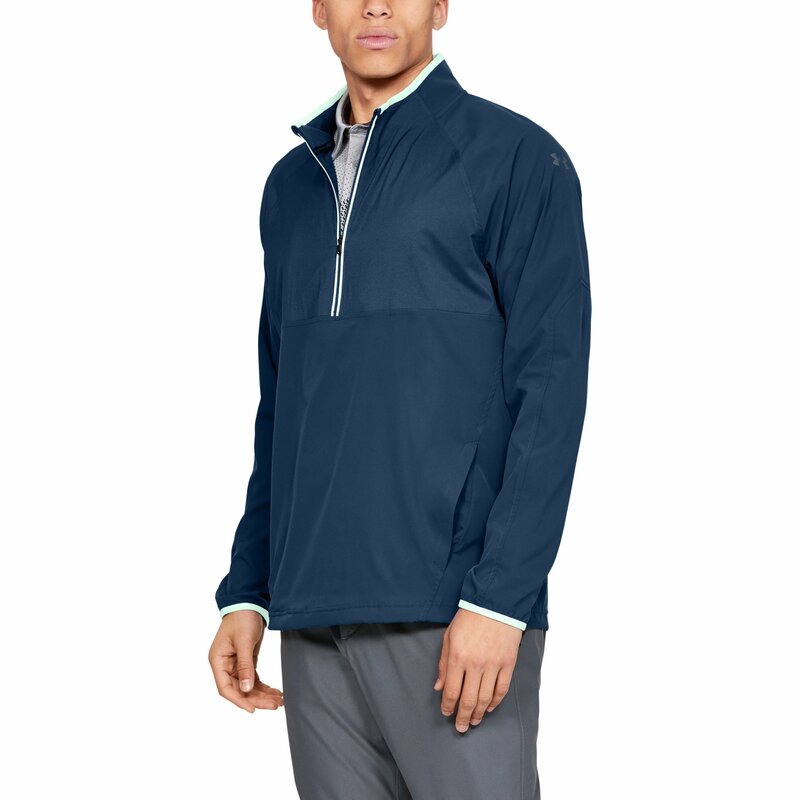 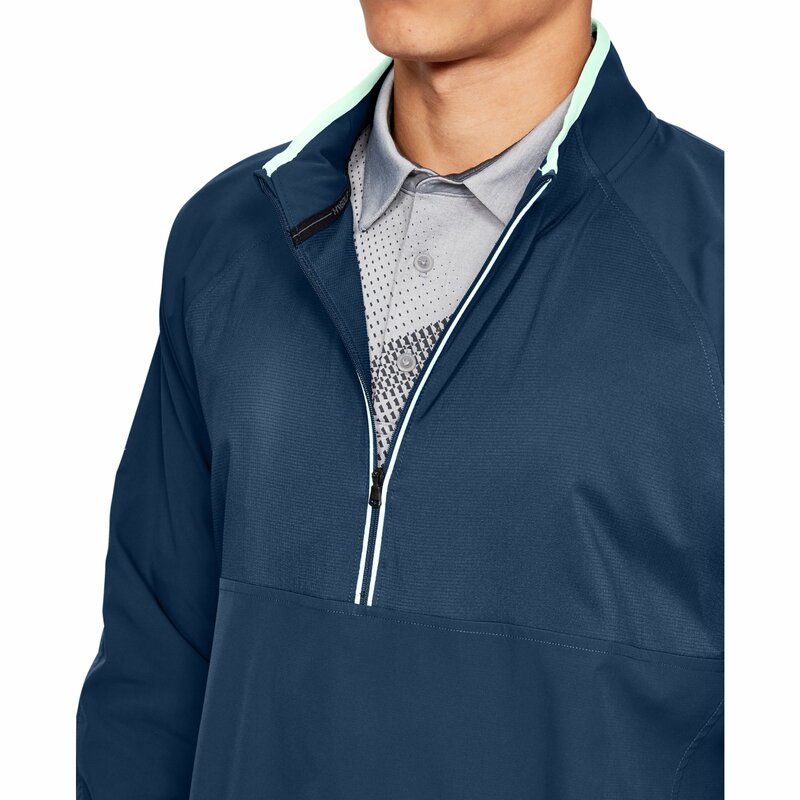 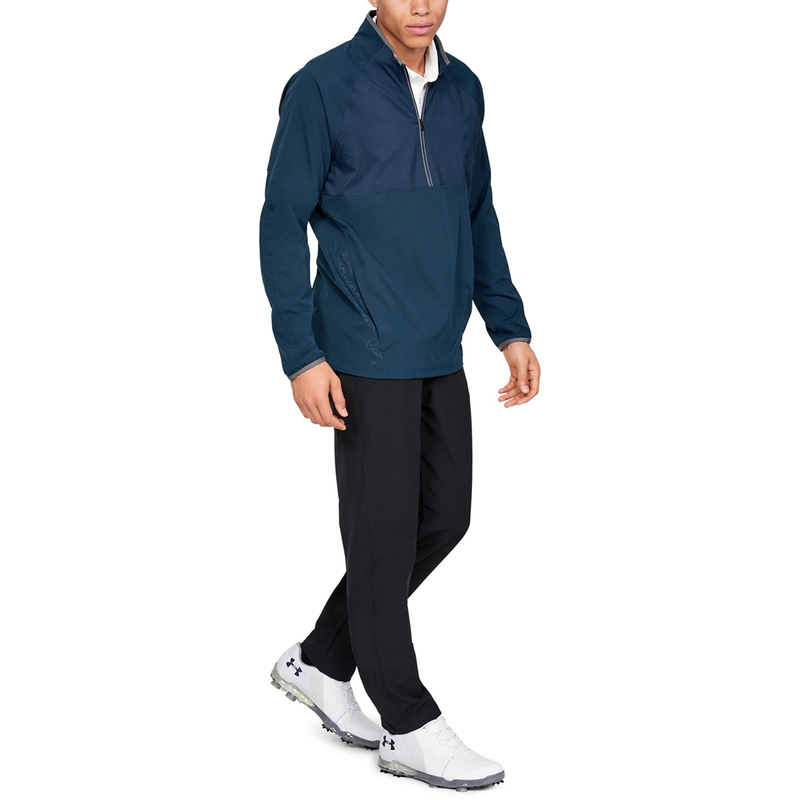 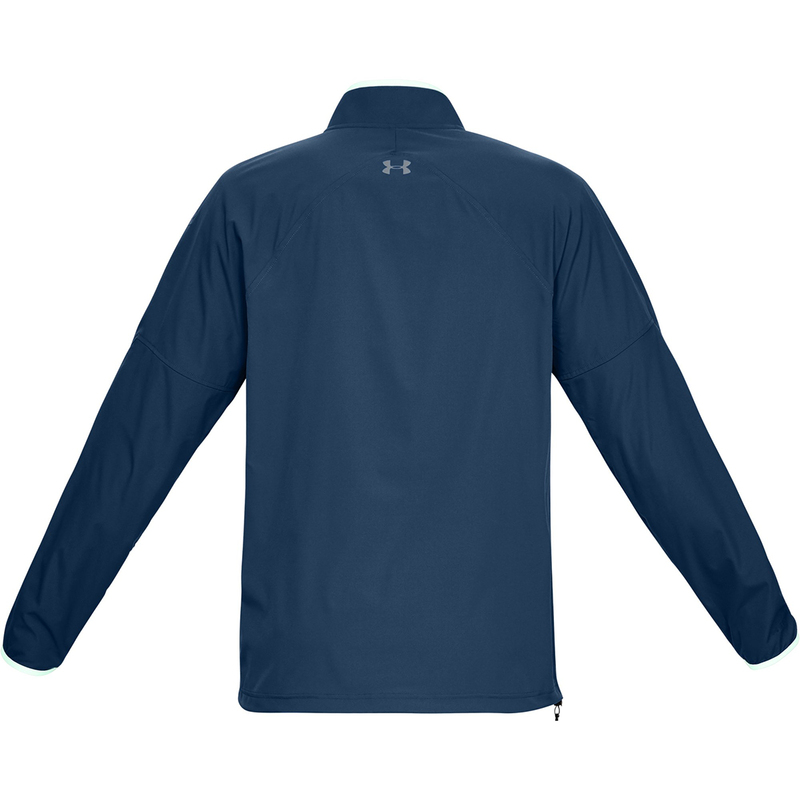 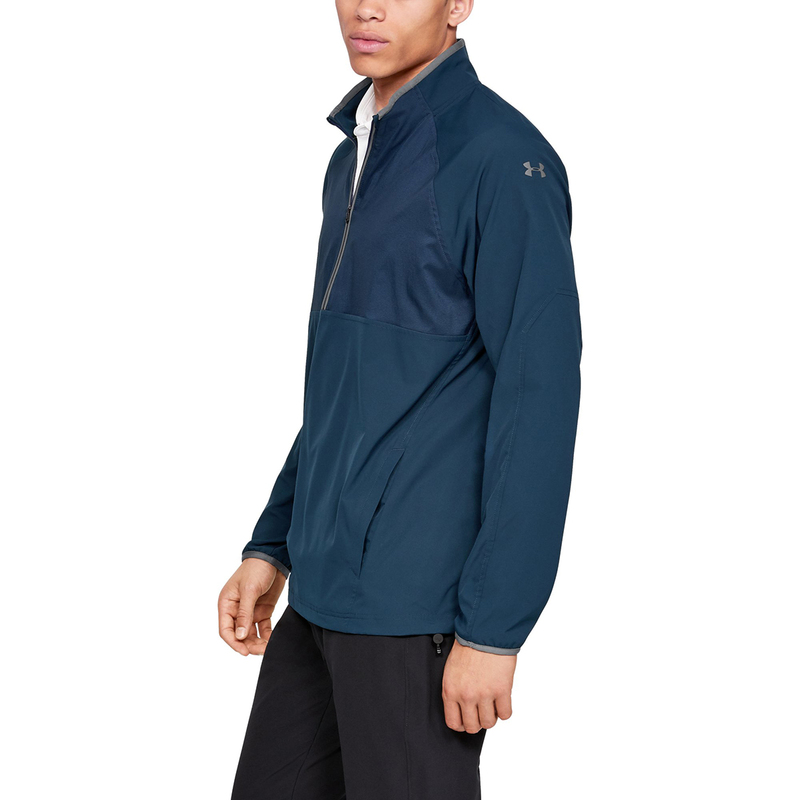 Play golf in total comfort, with this confidence inspiring sports layer from Under Armour. 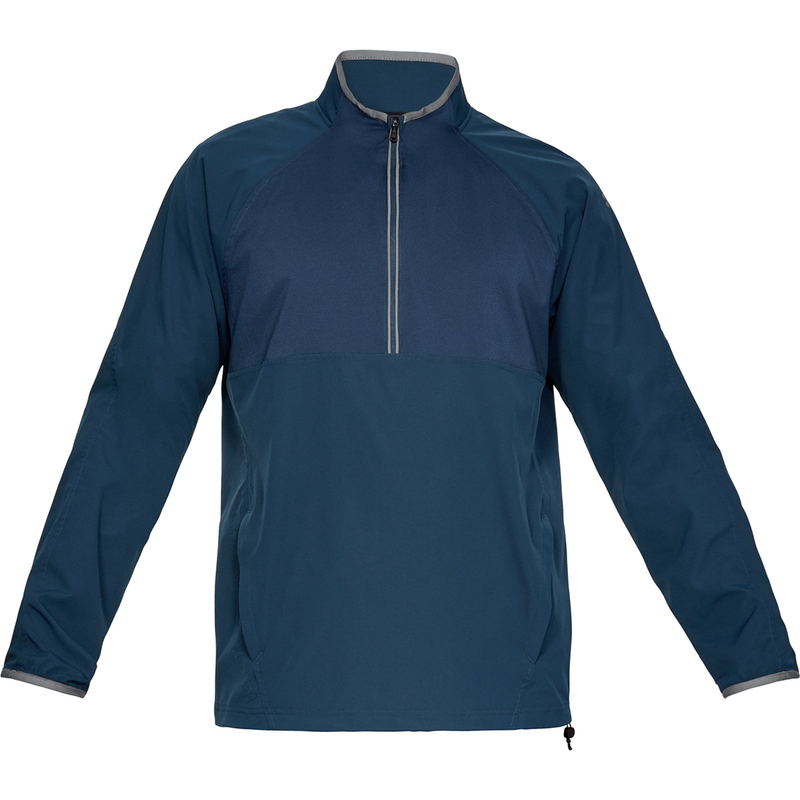 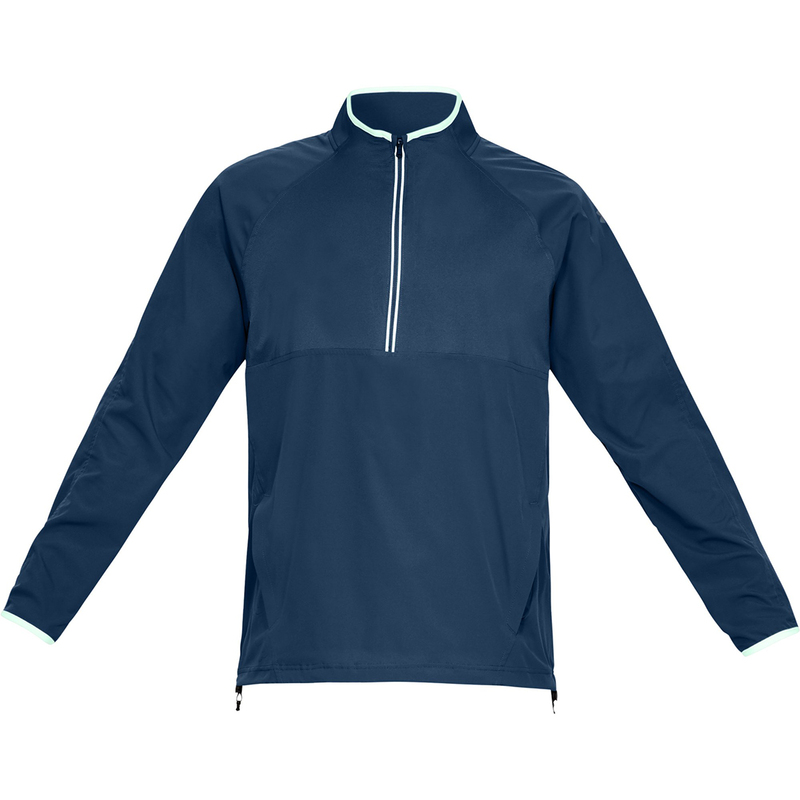 This premium performance top has been constructed with windproof materials, and a ripstop woven overlay across the chest to provide a translucent look. 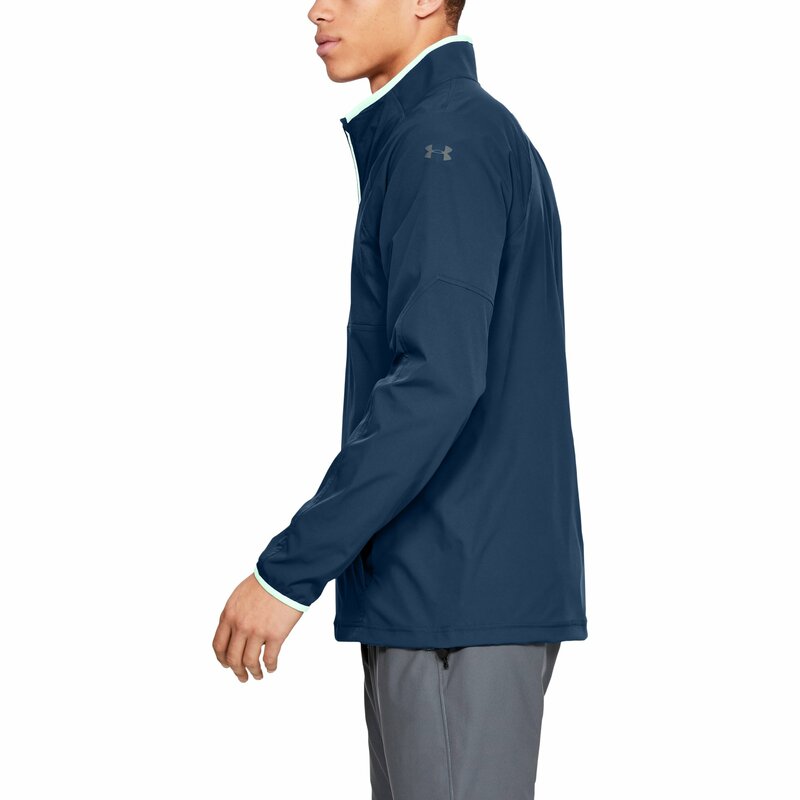 For added performance Storm technology repels water away from the surface of the fabric without sacrificing breathability, plus has a 4-way stretch for better mobility through the golf swing. 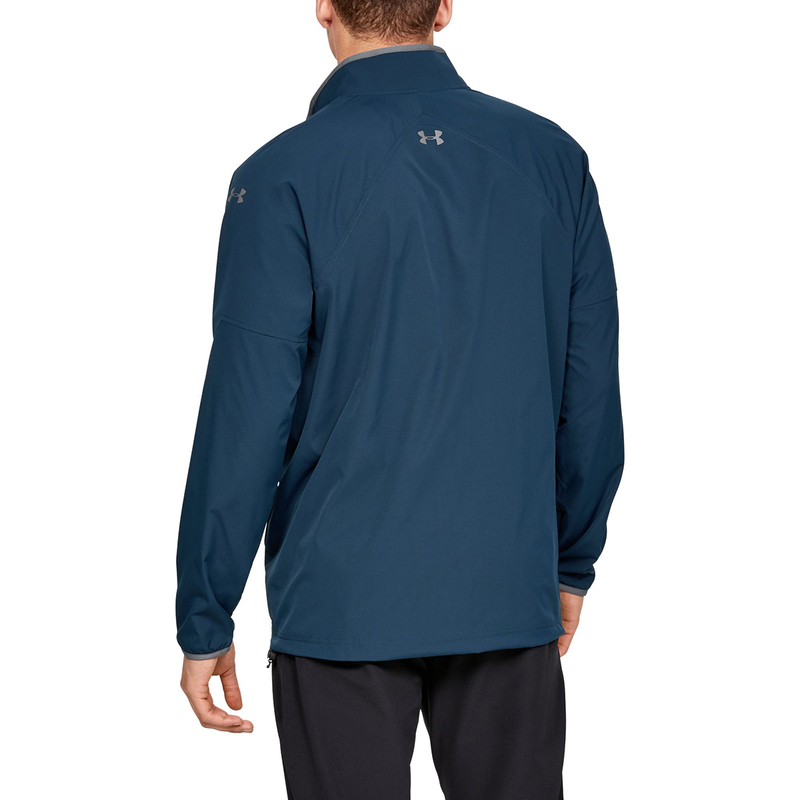 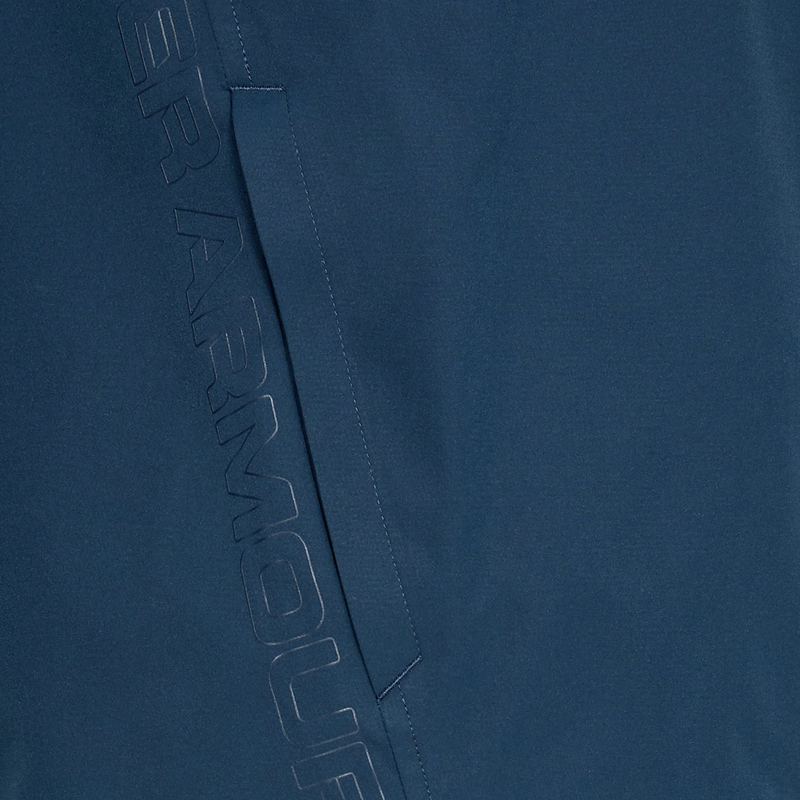 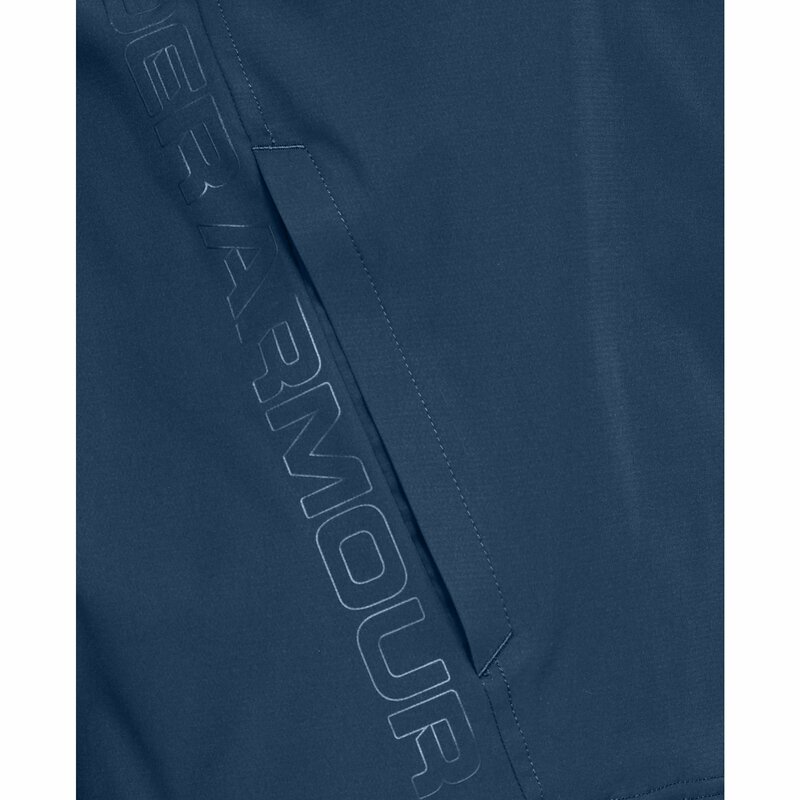 Finer details include a 1/2 zip opening, plus is highlighted with oversize Under Armour wordmark branding.